This Friday Harbor elopement is one for the books. 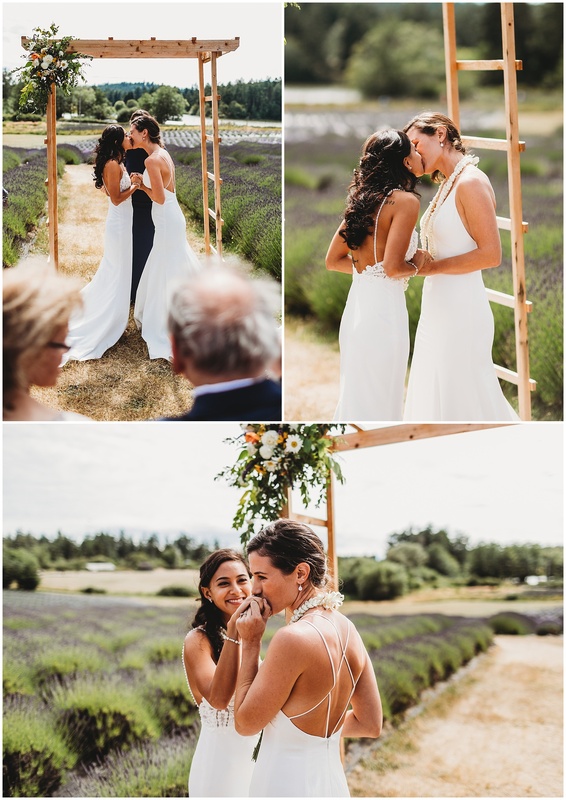 Monique and Kaleigh had an intimate ceremony at Pelindaba Lavender Field with close family in attendance. These two were so completely in love it was amazing to witness. I am so thankful they chose me to document this monumental moment in their lives! I’d like to share a little passage the bride, Kaleigh, had to say about the day. I love how real she is about whats important on the big day. 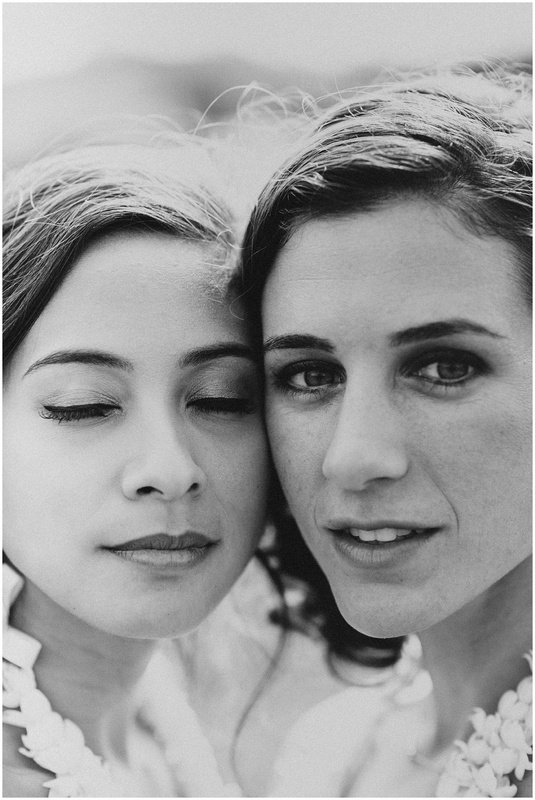 what beautiful brides and elopement! San Juan island is absolutely stunning by the way! 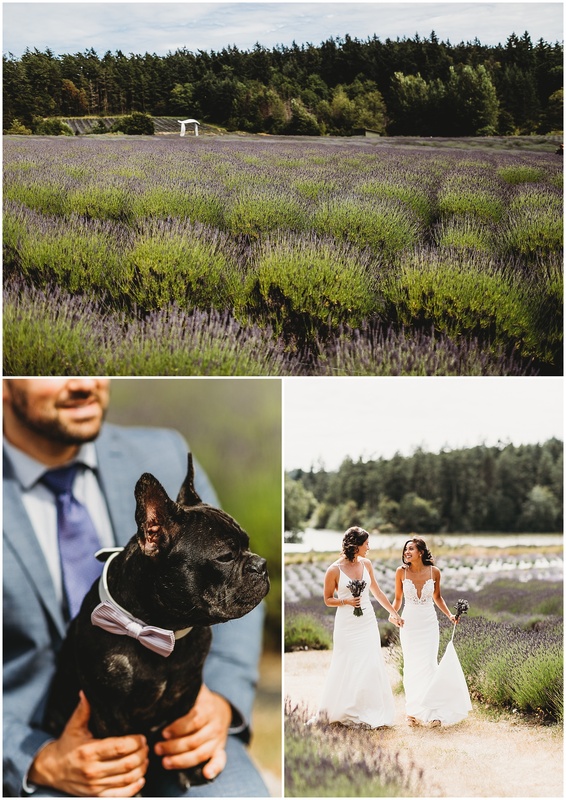 Holy moly this is one BEAUTIFUL San Juan Island Elopement. The way you captured their energy is amazing. 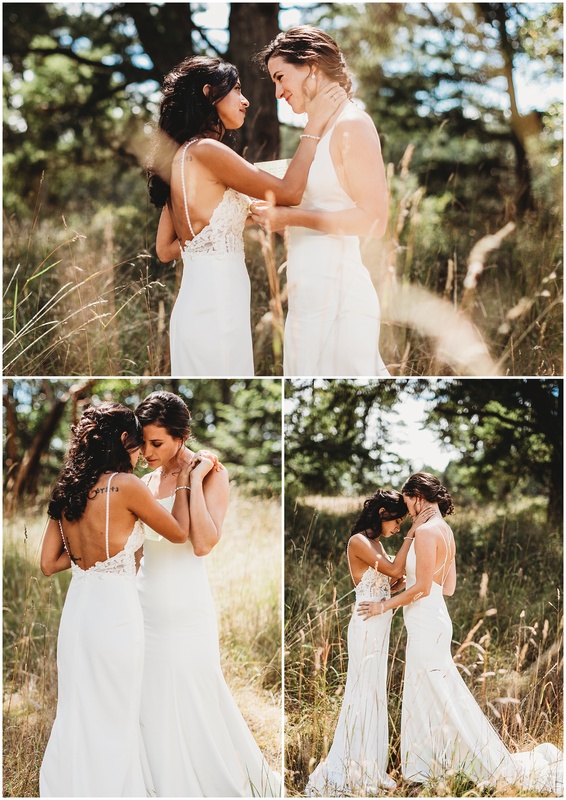 This LGBTQ wedding is perfection. This lavender field engagement is so gorgeous, they are a beautiful couple and you captured their love perfectly!! I’ve always wanted to visit the San Juan Islands! These two ladies look stunning! What a beautiful wedding! I don’t even know how they found that place on San Juan, it is beautiful! I love this elopement. 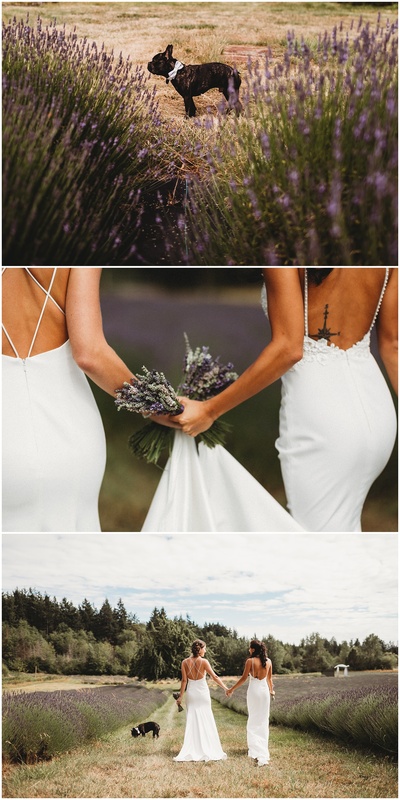 Ah I am in love with this lavender farm elopement! Their first look brought happy tears to my eyes. 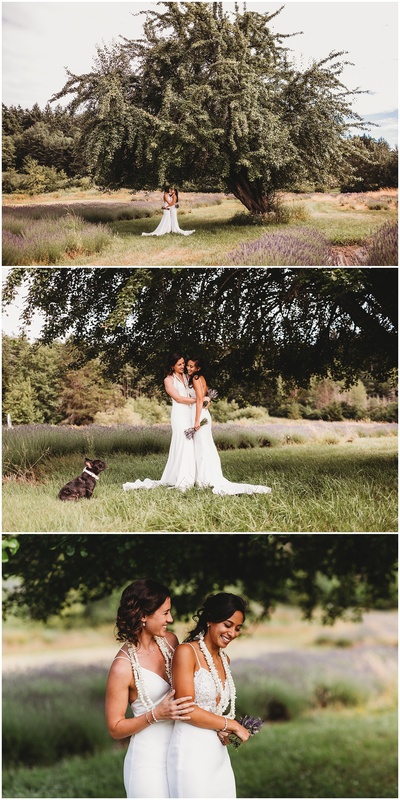 San Juan Island was the perfect setting for these two lovebirds. Wow! What a beautiful friday harbor elopement! 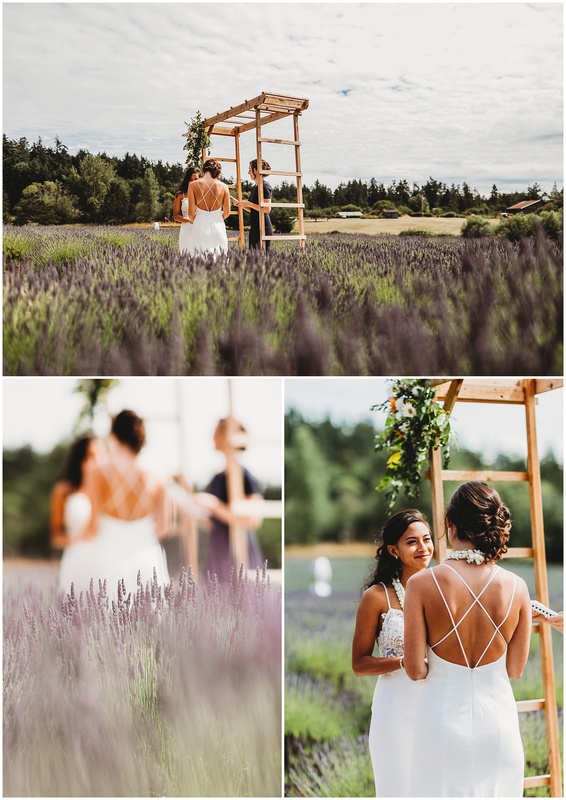 This is the most perfect lavender field elopement I’ve seen. It’s so beautiful and they look so happy! What a gorgeous elopement, these images are gorgeous and capture their love so beautifully! 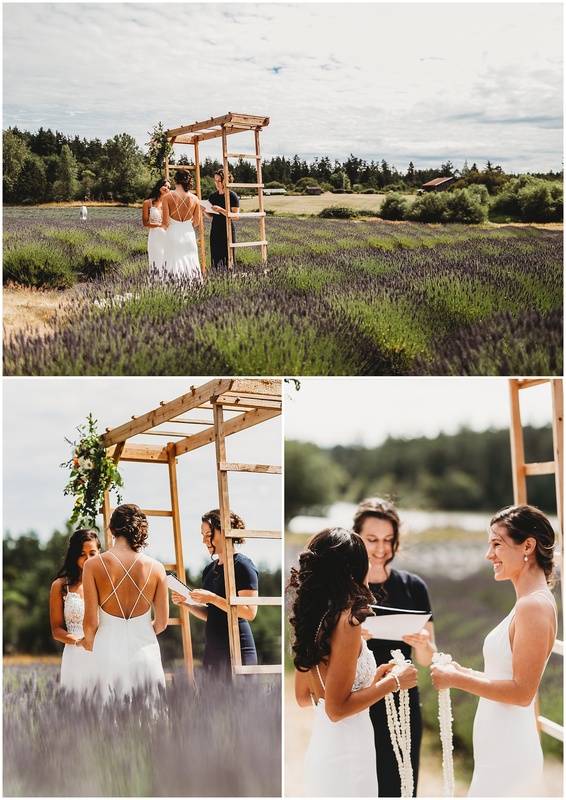 San Juan island looks like an incredible location to elope! This is sooo pretty! 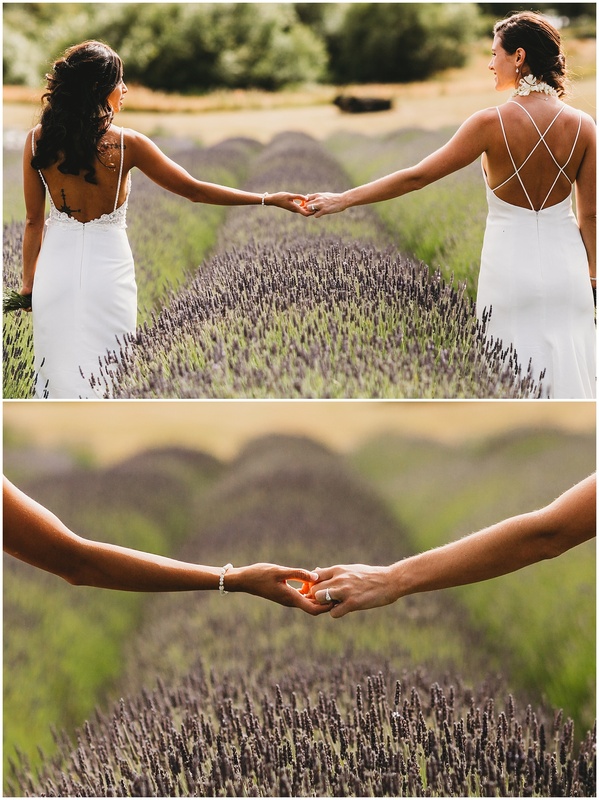 I love that they eloped in a lavender field! Beautiful. San Juan has never looked so GORGEOUS! !